Have you just started up with the NHS Couch to 5k? 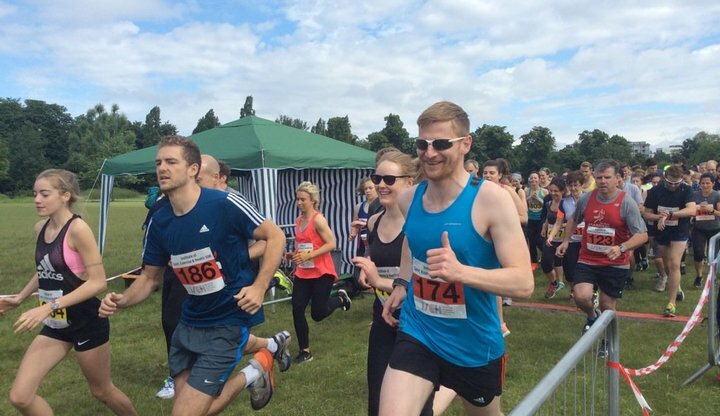 or are you a seasoned runner looking for your next event? 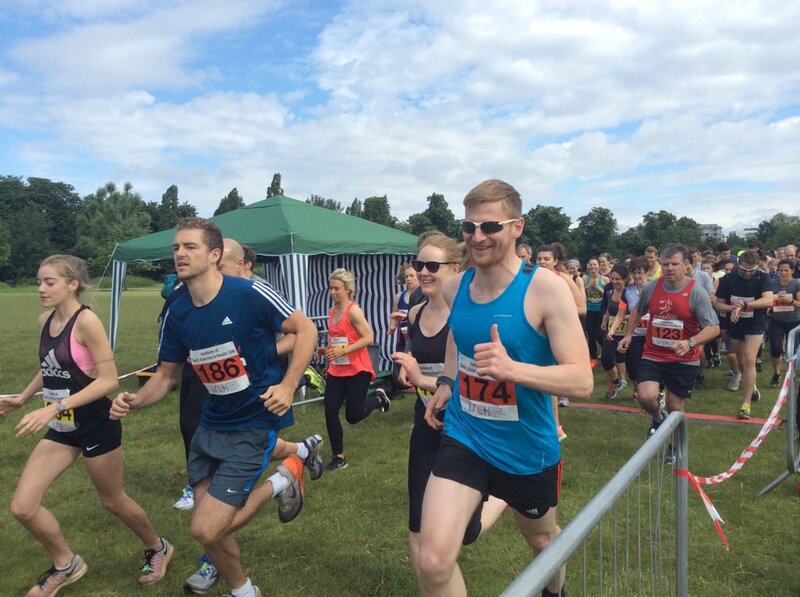 Then why not join the ISEH on Sunday 24 June at the beautiful London's Regents Park for their annual 5k & 10k run. You can choose either a 5K or 10K route which will be chip timed and fully signed and marshalled. The route is flat so ideal for all ages and fitness levels. In addition there will also be a 2.5K route. You don’t have to run you can walk or jog on your own or with friends, family and colleagues and enjoy the park's amazing scenery. If you wanted to run for charity and raise a bit of money, why not consider running on behalf of Xtreme Everest. Xtreme Everest is a not for profit organisation, led by doctors and scientists from UCL, University of Southampton and Duke University in the United States, conducting this innovative, cutting edge research. In order to fully exploit the data collected, Xtreme Everest needs funds - a minimum of £10 million is required between now and 2020.